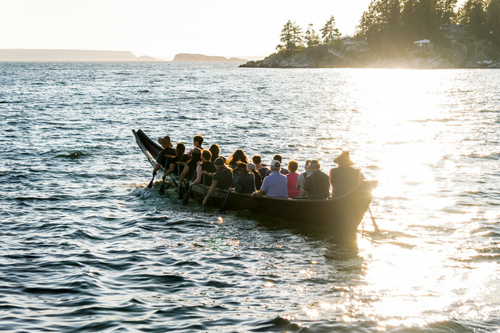 Located at the tip of BC’s beautiful Sunshine Coast, the Gateway to the renowned Desolation Sound near Powell River. 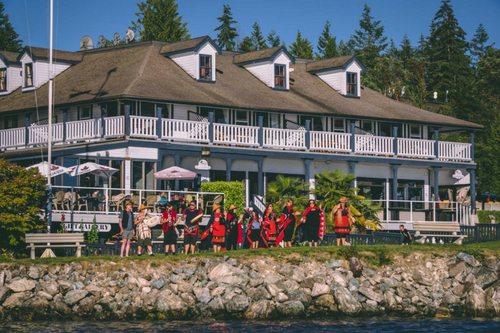 Originally built by the Swedish Thulin brothers in 1895, the hotel has served as the heart of the Lund community; previously a historic village site of the Tla’amin people. In March of 2016 the Tla’amin Nation purchased 100% of the shares and full ownership of the hotel. The hotel features 31 renovated guest rooms that range from budget friendly units to lavish ocean front suites, all of which offer clean, bright decors and modern amenities. 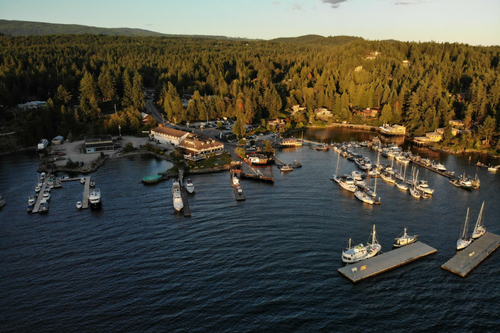 The pub and restaurant offer decks enjoying unobstructed views of the Malaspina Straight.